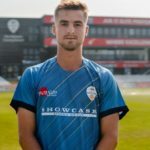 Northerns batsman Leus du Plooy has signed a two-year contract with Derbyshire in English county cricket. 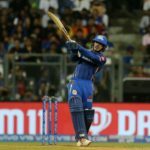 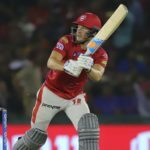 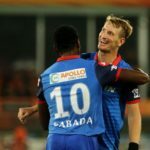 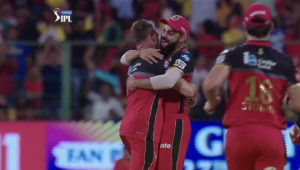 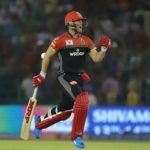 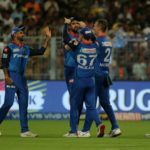 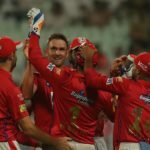 Proteas star David Miller took four catches but dropped one as the Kings XI Punjab lost to the Mumbai Indians by three wickets in Wednesday’s Indian Premier League fixture at the Wankhede Stadium. 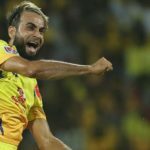 Proteas captain Faf du Plessis and leg-spinner Imran Tahir starred in the Chennai Super Kings’ seven-wicket triumph over the Kolkata Knight Riders in Tuesday’s Indian Premier League fixture at the MA Chidambaram Stadium in Chepauk. 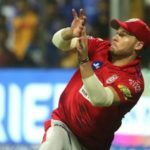 Former Proteas Fast bowler Hardus Viljoen signed a Kolpak contract with Derbyshire in English county cricket in 2017. 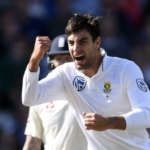 Former Proteas fast bowler Duanne Olivier’s debut for Yorkshire in the County Championship Division One yielded seven wickets last week. 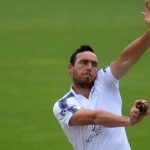 Former Proteas seamer Kyle Abbott is excited to be able to forge a formidable partnership with West Indian Fidel Edwards during the 2019 County Championship Division One. 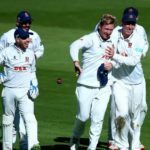 Former Proteas Test spinner Simon Harmer has been named Essex’s T20 captain. 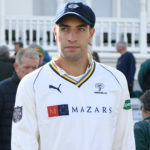 Former Proteas fast bowler Duanne Olivier will welcome a County Championship Division One debut for Yorkshire against Nottinghamshire at Trent Bridge this week.